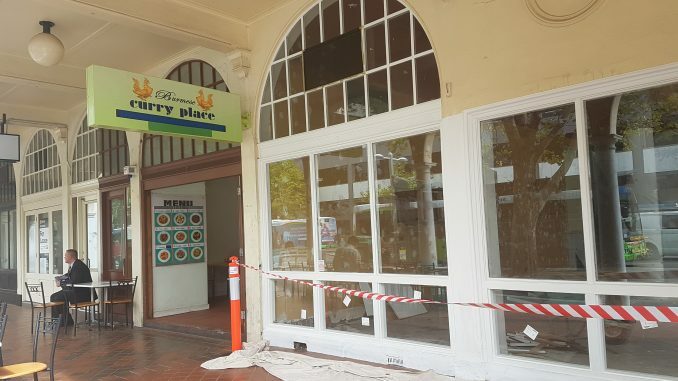 Burmese Curry Place will be closing its doors in two weeks, due to a planned redevelopment of the Sydney building. Since opening in 2006, the civic fixture has been a staple for many students, due to its cheap, fast and filling food. Many ANU students, however, feel Burmese Curry Place is already part of Canberra’s heart. Chan exlained, “Lots of ANU students come here, you know; Malaysian students, Thai students, Burmese students- it’s a good place for them”. Chan promised they would try to find a new location in the Civic area, but he could make no promises, and was concerned about the store’s future.